300 years! Or almost, maybe. 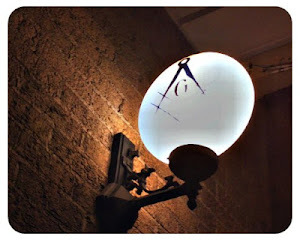 The year of the founding of the United Grand Lodge of England or UGLE as we say, was supposedly 300 years ago to the day, June 24th (St. John's Day) 1717. New evidence however might point to a later date of 1721. Regardless of this, the UGLE has decided to have a celebration albeit a bit more private. They have limited space etc. You can find out what they have in store by clicking HERE. 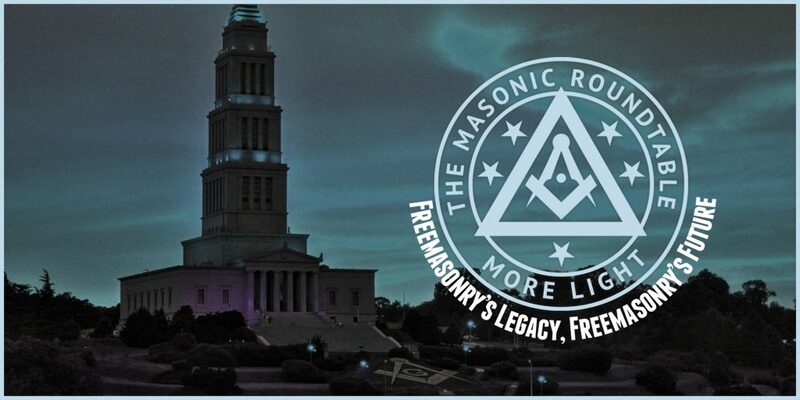 We here in the United States can trace our charters back to the UGLE, so it's kind of our celebration as well. What are we doing to celebrate here in the USA? Well, nothing, as far as I know. So, about a year ago, myself as well as the other brothers from The Masonic Roundtable decided to start planning a 300 party, and we released the plans yesterday. This. Is. Happening. Imagine the biggest Masonic celebration ever, education, forums, vendors and all happening at a highly significant place for all Masons. 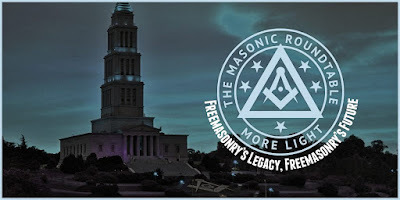 The George Washington Masonic National Memorial. You're invited. No exclusivity, no invite only bodies, just Freemasons from around the country, meeting on the level for a wonderful experience. Tickets: Click here for ticket information and additional details. I promise you this will be the biggest most amazing time you will have this year. I know I'll be there, how about you? Fraternal greetings from br henning dines krogh. Dk. Here in Miami we are dong a huge Table Lodge on June 24th, after a Parade by the City. We have the 300 year Pin included with the Dinner. The Table Lodge is a Formal one for the EA, FC and MM, icluding visitor or Representatives rom Overseas Grand Lodges.